A French tourist has been arrested for flying a drone near Myanmar’s parliament in the capital Naypyidaw, the French embassy and local police confirmed Monday, under a law that could see him imprisoned for up to three years. 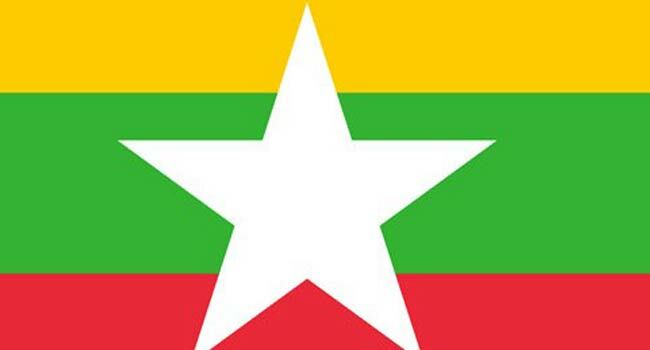 “(He) was arrested late afternoon on Thursday 7 February for having flown a drone over the parliament,” the embassy said, adding that the man was still in detention in Naypyidaw. Desclaux faces “up to three years imprisonment” if found guilty, said Min Tin. Expecting to receive a fine, they confessed to flying the drone over parliament but were instead sentenced to two months in prison under Myanmar’s aircraft act.